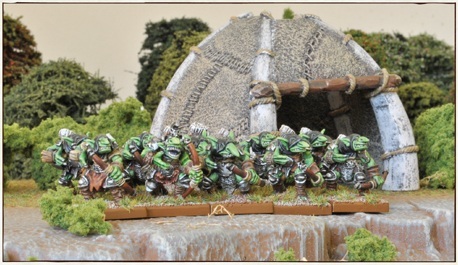 Folks over Beasts of war revealed some page of the upcoming new release of the King of War manual, one page showed what I believe it's the first picture of the goblin archers. 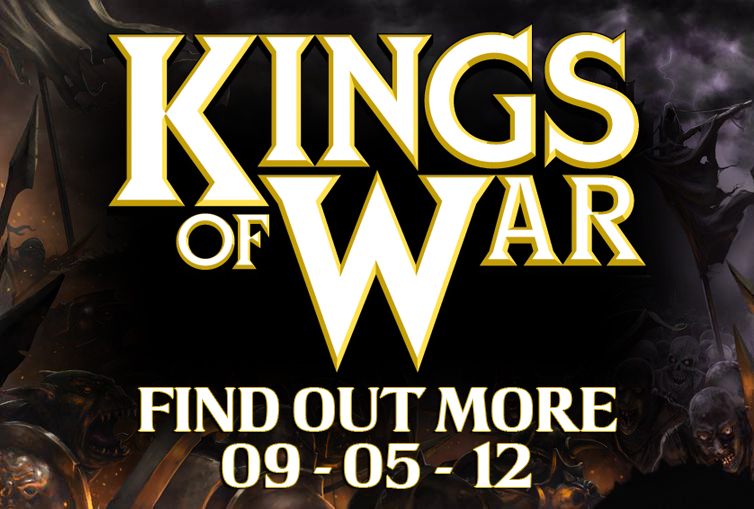 It seems that on May the 9th there will be some sort of announcement related to Kings of War! 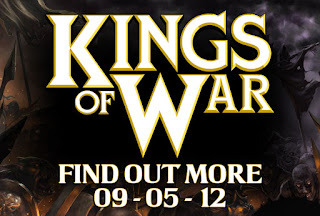 Is there an official relase date for the rulebook and the new rumored units?